The holidays just wouldn't be the same without fun decorations, and this holiday pennant banner is one of our favorites! 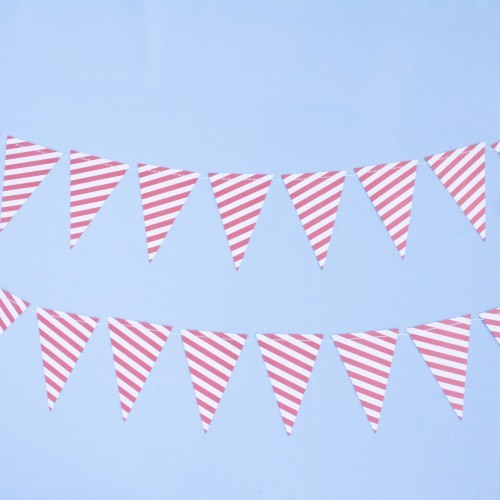 Resembling a candy cane, this banner is nine feet of red and white striped pennants. Try hanging on mantles, tables, and more for a fun look.